Serve the wine by itself, with fresh melon, or foie gras. 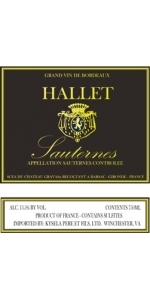 Hallet Sauternes (half bottle) is made from 100% Sémillon. 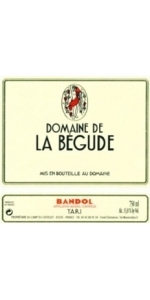 Fine Chenin Blanc typicity, with aromas of ripe apples and honeyed notes. 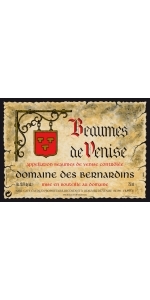 Rich, smooth, rounded palate with great structure and weight. Has the acidity to support ageing for 10 years. 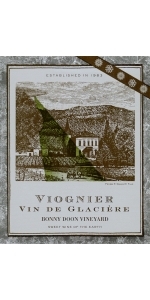 It has been a number of years since the very last “Vin de Glacière,” a wine that was enormously successful for Bonny Doon Vineyard in the day. After Randall Grahm sold off the large brands, he had resolved to commit Bonny Doon to wines made in a far less interventionist or “inflected” manner. So much for quixotic aspiration. (They’re still getting calls to bring back the Vin de Glacière.) Perhaps someday they will enjoy naturally occurring botrytis in the Popelouchum vineyard and be capable of making “natural” dessert wines. 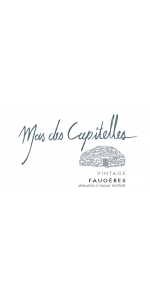 But, the opportunity to make a dessert wine from the Viognier they were offered this year in this instance was quite compelling, and while the methodology for its production is not historically accurate, the sweet style of Viognier does have an historical precedent. Naturally high in sugar as well naturally high in acid, we subjected the juice to cryoextraction, i.e. froze the grape must and separated the sweeter juice from the remaining ice, a slightly different methodology than what we deployed when making our “wines of the ice-box", lo so many years ago. Apricot clafoutis with almonds. Creme brulee. Peach cobbler. Mirabelle plum tart. Pineapple upside down cake. Blue cheese, such as Pt. Reyes or Rogue River Blue (with stone fruit preserves wouldn’t hurt). 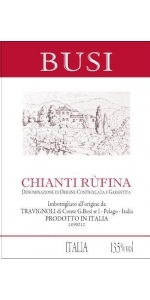 Busi Chianti Rufina 2012 (Half Bottle) is made from 100% Sangiovese. Fermentation in stainless steel at controlled temperatures for 7 to 8 days, with an additional 3 to 4 days on the skins. The wine is then racked and goes through malolactic. It is then racked again and stays another 7 months in stainless steel. 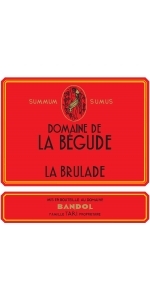 This is an intense wine with a bright scarlet colour. 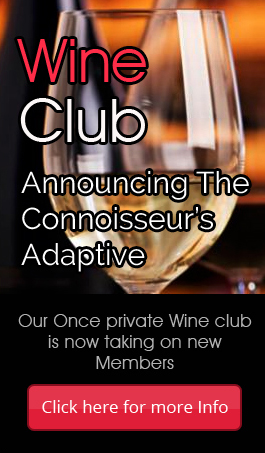 Pure grapey aromas are complimented by red spices, herbs and lavender. 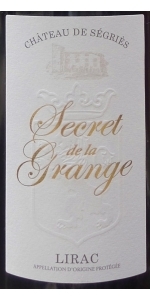 The palate has a gentle entry with subtle spicy fruit flavours filling the mid palate. 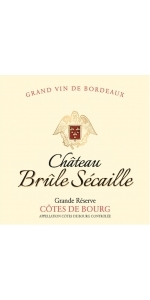 The tight structure gives the wine a succulent dry finish with lingering flavours of red fruit, anise, liquorice and a mineral saltiness. 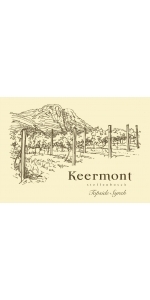 All grapes used in producing our wines are grown on Keermont Vineyards. 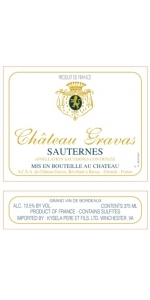 Small parcels of grapes are selected according to optimal ripeness and harvested by hand. The grapes are vinified gently and naturally following traditional techniques. 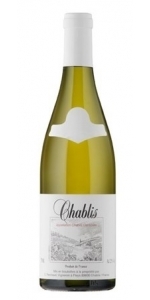 Perchaud Chablis (half-bottle) is 100 percent Chardonnay. 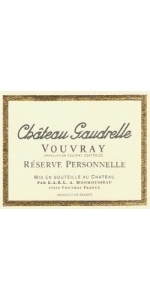 A classic Chablis with aromas of ripe white fruits and a taste of rich minerals. 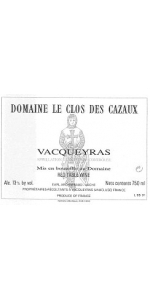 The Vineyards The plots are in Chablis located predominantly on the village of Fleys, but also on the common Chichée and Fontenay, their total area is 13 hectares. They are mostly north and north-west oriented. The ground floor is Kimmeridgian marl consisting clay and limestone. 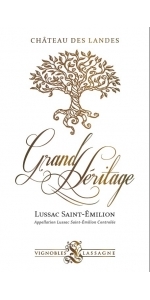 The oldest of of the vines is 35 years. Winemaking After a slight settling, the juice is put in stainless tanks to achieve its fermentation both alcoholic and malolactic. 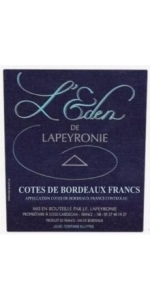 Ther is a long aging on lees to refine the flavors and develop complex flavors. If necessary, we make a collage of Bentonite to remove proteins and a passing cold which eliminates tartar crystals. Then we perform a tangential filtration method friendly to the wine. 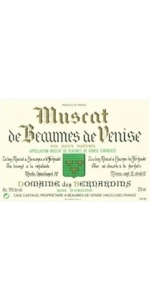 The wine is bottles between 14 and 21 months after the harvest. 2011 Vintage The relatively high temperatures at the end of winter allowed an early bud vines in early March. With a hot, dry spring flower took place in good conditions. In July, a hailstorm located did some damage to our Fourchaume plot. July and early August, rainy and stormy brought the water needed vineyards. 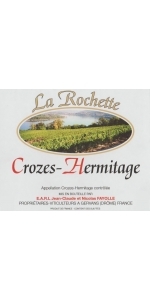 The dry and sunny weather of the second half of August brought the grape good maturity. The harvest began on September 2 under clement skies.